Samantha is a seasoned digital marketing professional with more than 8 years of experience creating and implementing strategic digital marketing plans for B2B organizations of all sizes, including large corporations, tech startups, and nonprofits. She specializes in integrating new technologies within digital strategy, such as virtual/augmented reality, 360-degree video, and artificial intelligence. 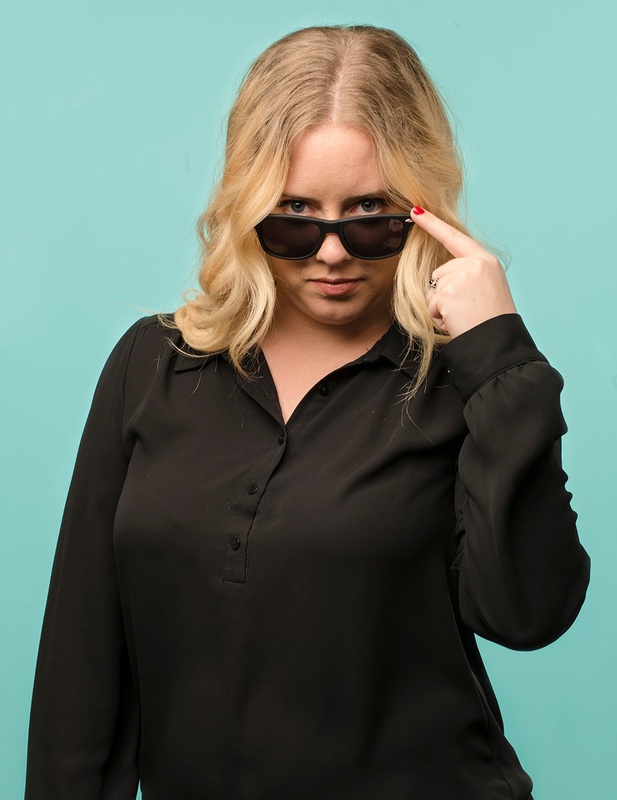 Most recently, Samantha served as the Digital Marketing Director for a marketing agency based in the Northwest, supporting each of the agency’s clients in their digital strategies, goals, and tactical execution. She played an integral role in introducing marketing automation as an agency offering which bolstered their content marketing capabilities. She also concepted and developed the agency’s first interactive chatbot to assist candidates in completing job applications. Prior to her agency work, Samantha led the marketing department for PCSEdventures, an international STEM education company specializing in creating curriculum around drones and robots. Here, she turned around the company’s online presence through new website design, lead capture strategies, and marketing technology implementation to increase sales internationally. She has also served as Marketing Director for a Silicon Valley tech company and co-founded her own social discovery app, which won Boise’s Hottest Tech Startup in 2014. Samantha speaks at events and college campuses on a regular basis to discuss what the future holds for digital marketing strategies, new technologies, and how these new technologies can be incorporated into brand strategy. She also served on the board for a local TEDx organization and is frequently involved in community service projects. Samantha earned her bachelor’s degree in Advertising from the University of Colorado at Boulder with a minor in International Media. She also recently completed a nanodegree from Udacity on virtual reality development. You can frequently find Samantha playing Assassin’s Creed or Overwatch, drinking a sour beer, or playing tennis. Her two bulldogs, Bronco and Steeler, are certified therapy dogs and love to work as much as they can.